Only in America can the editorial board of a major newspaper blithely make such a suggestion. 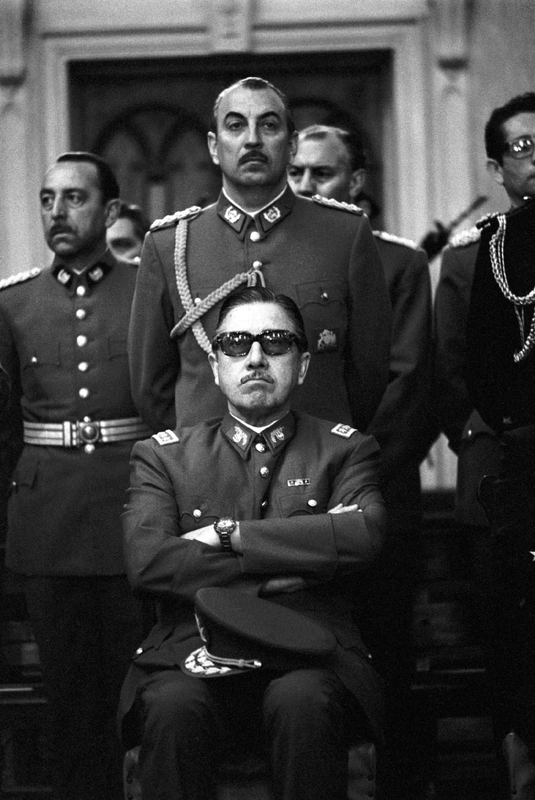 *That period—which included political repression, mass incarcerations, thousands of political prisoners who were killed, and widespread human rights violations—lasted 17 years in the case of Pinochet. More incredible is they give credit to Pinochet for “midwifing” a transition to Democracy? He ended the then longest democratic governmental history of any Latin American country at that time to impost his 17 year dictatorship!